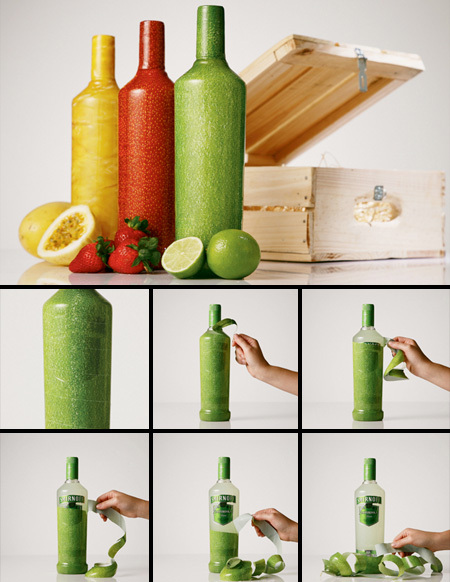 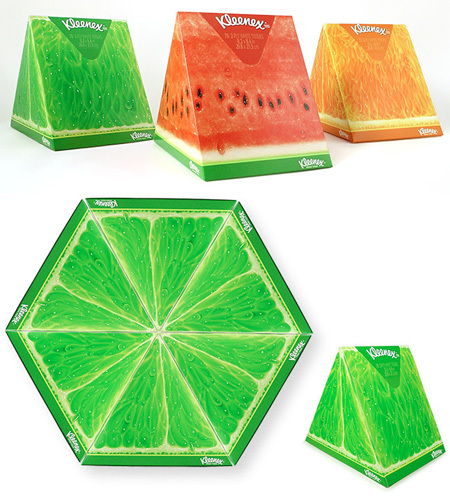 Creative bottles with fruit inspired textures were made for the launch of new flavors of Smirnoff Caipiroska. 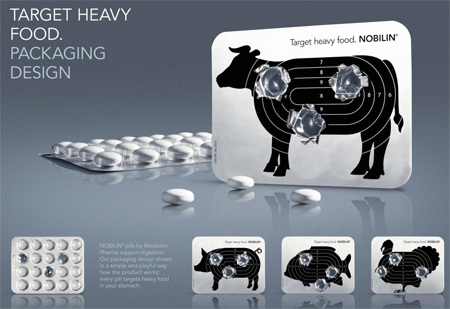 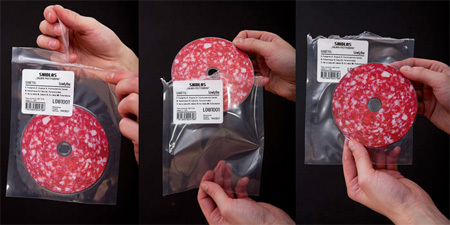 Clever packaging shows how the product works: every pill targets heavy food in your stomach. 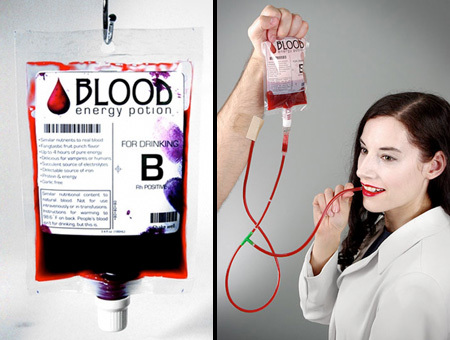 Fruit punch energy drink comes in a transfusion-style blood bag. 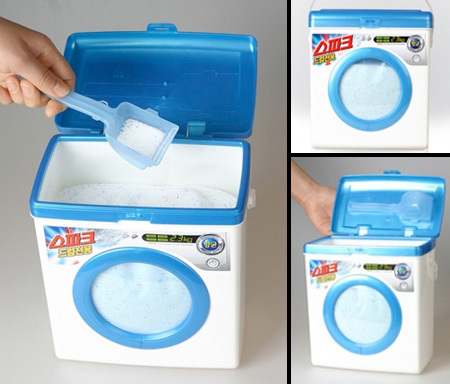 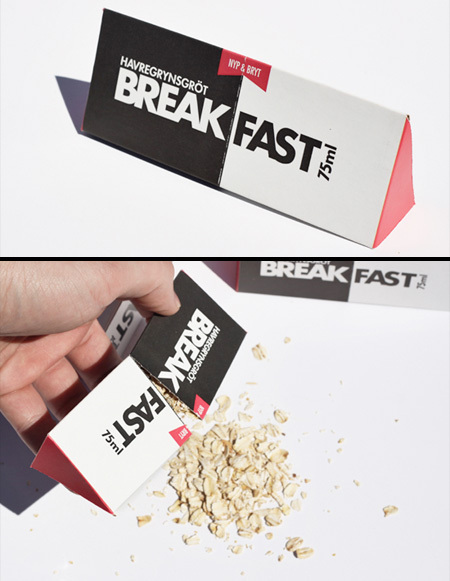 Creative taste pack contains oatmeal with added sugar and salt. 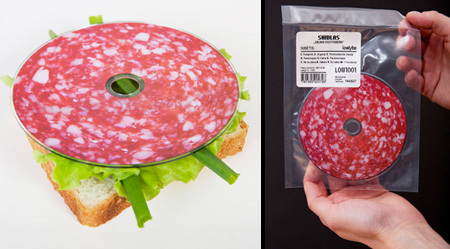 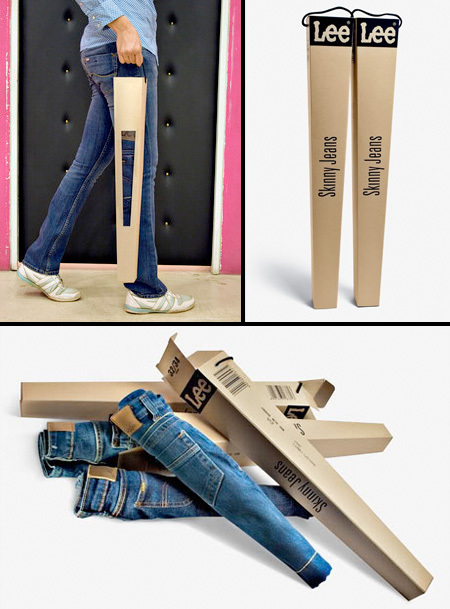 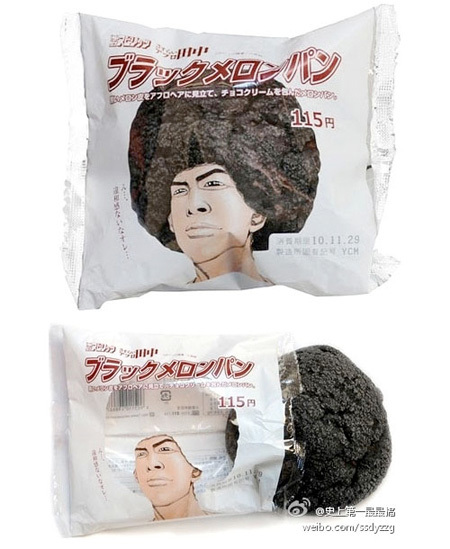 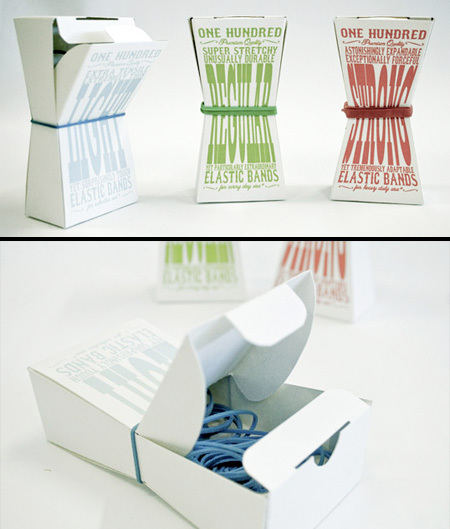 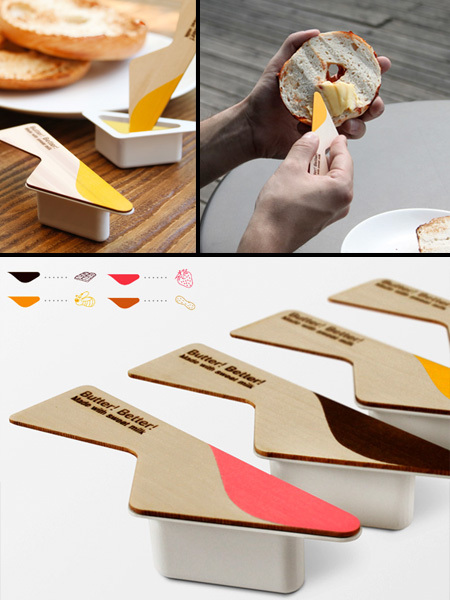 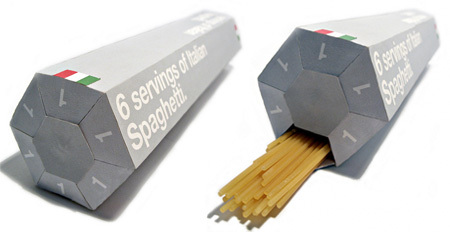 Creative packaging by Yeongkeun Jeong comes with a butter knife. 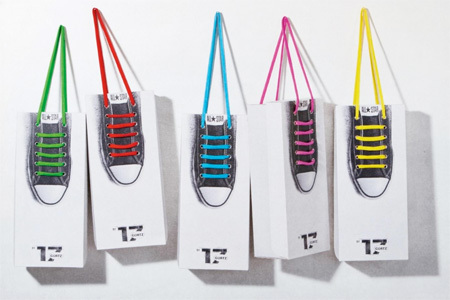 Teet Milk designed by Ashley Linnenbank will get noticed in store.